Whatever has our attention often has our hearts as well. With compelling insight, this book reveals how even things that represent good intentions in our lives can become idols that compete for our affections and take our attention from our Savior Jesus. By clearing the clutter and realigning the throne of your heart, you’ll discover how captivated Jesus’ heart is toward you, and that will turn your life around and truly set you free. Written by Pastor James Hein. 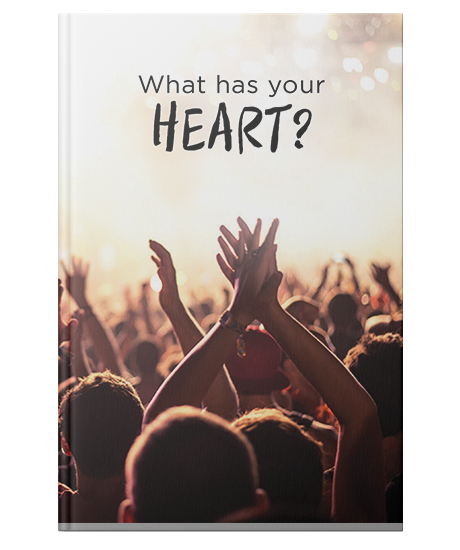 Paperback, 56 pages, 4.75" X 7"
Successfully added What Has Your Heart? to your cart.